(Natural News) Come to any local gardening center and you may see rows and rows of plant- and animal-based fertilizers that boast of faster growth, beautiful blooms, or abundant produce from your plants. But which type of fertilizer can actually deliver these promises? 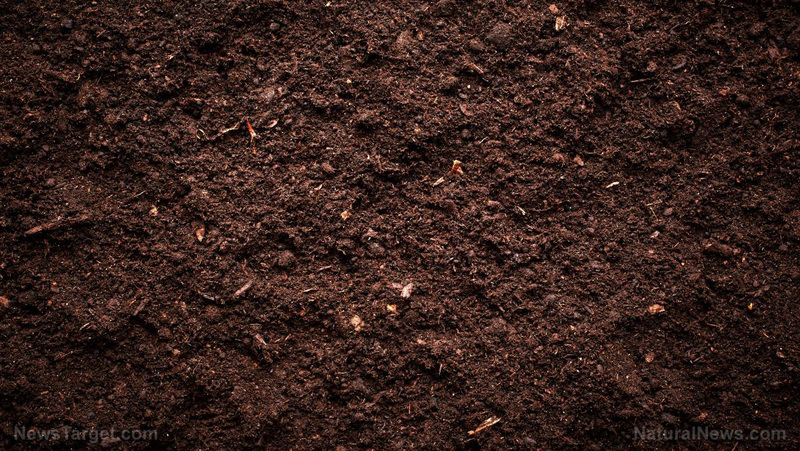 A study published in the journal Biological Agriculture & Horticulture assessed the effect of plant- and animal-based soil amendments in the overall quality of organic produce. The research team assessed and compared the soil respiration and organic matter content of soil with plant-based amendments (alfalfa meal) and soil treated with animal-based fertilizers (blood meal, chicken manure, and fish meal). In terms of crop yield, those from soil treated with chicken manure was higher compared with alfalfa-treated soil. In the first year of the study, yields from both chicken manure and fish meal treatments were higher than the alfalfa treatment. These findings suggest that plant-based soil amendments can be an ideal choice for improving soil quality and phytochemical content of crops, but for organic farmers whose main concerns are crop yield and overall cost, animal-based fertilizers may be the ideal option. Compost — A compost pile is a staple in any good garden, if you have the space. A good compost pile is full of nutrients, nitrogen and beneficial microorganisms that keep your garden healthy. Making your own compost pile also encourages a healthy population of worms which is another benefit for your plants. Hay mulches — Mulching is simply covering the ground with layers of organic material. Mulching will add nutrients to the soil as it decomposes, and will also suppress weeds and encourage worms in your garden. You can apply mulch while your garden is on a break for the winter, or you can do it while your plants are growing, as long as you don’t overwhelm your plants. Liquid fertilizers — You can make liquid fertilizers with comfrey or nettles and other composting plants. These fertilizers are an excellent source of nitrogen. Treat your garden with some wonderful liquid fertilizer with this quick guide and an advanced method of making your own compost tea out of nettle. Worm castings — Worm castings improve the soil and increase your garden’s fertility. Purchasing them from a store sure is the easier option, but it can be harmful to the worms being cultivated for the product. You can encourage a natural worm population by simply providing the right environment for them to thrive in. You can do this by providing a cool, damp and dark environment with plenty of nutrients for them to enjoy, such as a compost pile or hay mulch. Learn more about the various factors that affect crop yields at Harvest.news.